Kayla Crowther has given South Australia a sixth win in the National Apprentice Race Series. Kayla Crowther has guided South Australia to a sixth win in the National Apprentice Race Series with victory in the final leg at Sandown. 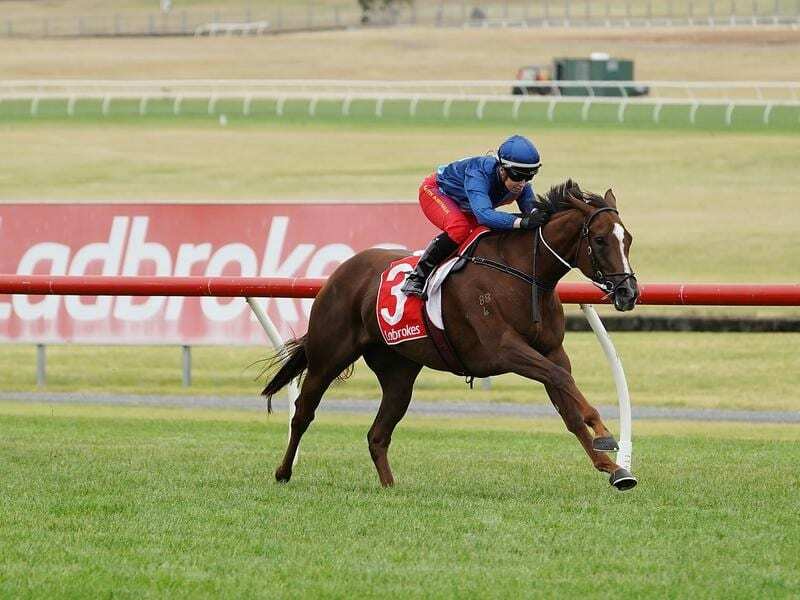 Now residing in Victoria after following trainer Phillip Stokes across the border, Crowther earned full points on the Mick Price-trained See Me Exceed in Wednesday’s 1400m race that also had apprentice representation from Queensland, Victoria, Tasmania and Western Australia. Having cut her teeth riding around city, provincial and country tracks in South Australia, Crowther said her riding had gone to another level since moving to Pakenham earlier in the year. “It’s a great learning place over in South Australia as you get riding quickly and you learn through riding,” she said. “But in the time since I’ve been here the biggest thing I’ve learned is how to ride more tactically. “They form positions much quicker and your thinking has to be a lot quicker. Being based in Victoria, Wednesday’s race was Crowther’s first in the six-race series. “It’s a terrific opportunity and the rides are balloted, so I wouldn’t have ridden for Mick Price otherwise, but I’ve been able to ride it and win,” Crowther said. Crowther’s mount See Me Exceed defeated Tasmania’s Chris Graham aboard Dalswinton while third-placed Dry Biscuit, ridden by Michael Poy, was not part of the series.